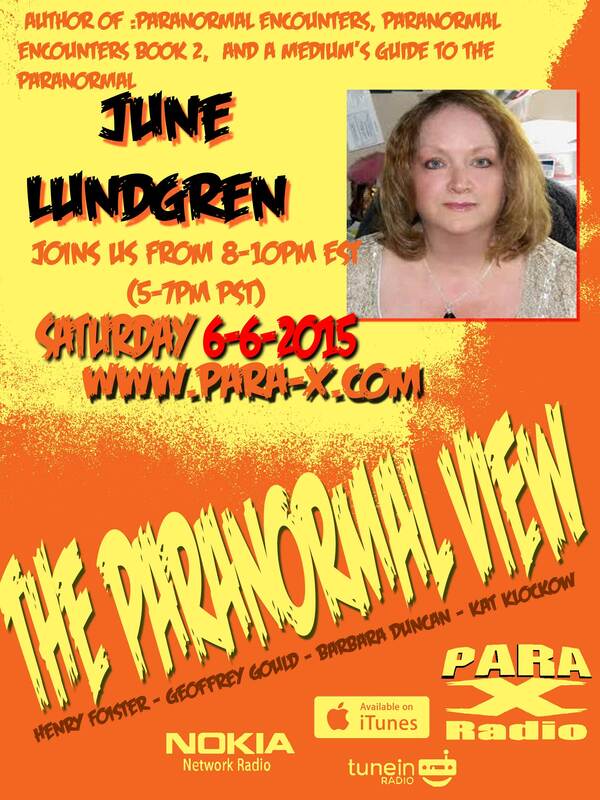 Join us as we talk with author June Lundgren about her book Paranormal Encounters. This entry was posted on June 4, 2015 at 12:01 pm and is filed under Aliens/UFO, Ancient Mysteries, Announcements, Cryptozoology, From the Hosts, Ghosts & Hauntings, Listener Feedback, Psychic Phenomena. You can follow any responses to this entry through the RSS 2.0 feed. You can leave a response, or trackback from your own site. I’m not sure if this is the episode I just listened to, I literally could only hear the guys and one woman that takes questions, Barbara I think? Someone was nose breathing very loud for one thing. I couldn’t hear the guest, I did catch that she was talkng about the Shanghai tunnels. Please fix your sound!